Lessons About Keeping Chickens - By Chicken Keeper! 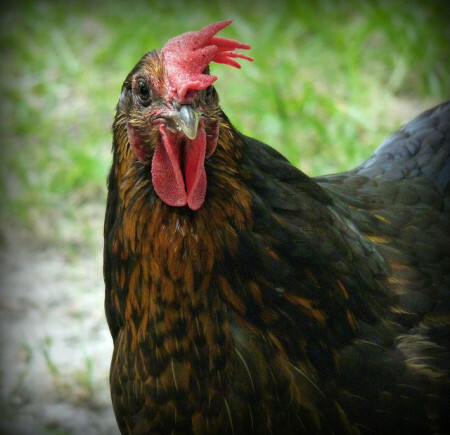 Lessons About Keeping Chickens – By Chicken Keeper! There are things about chicken keeping that can come as a surprise to any chicken keeper. These kinds of things have happened to almost everyone of us. Some people find these things discouraging and that leads them to quit chicken keeping. What we at the typesofchicken.com team have prepared for our readers today is an article which can help you learn how to overcome these problems and make your life as a chicken keeper easier. Also you might want to read this article if you want to avoid some of these issues. 1. Chickens Tend To Smell – BAD! 2. 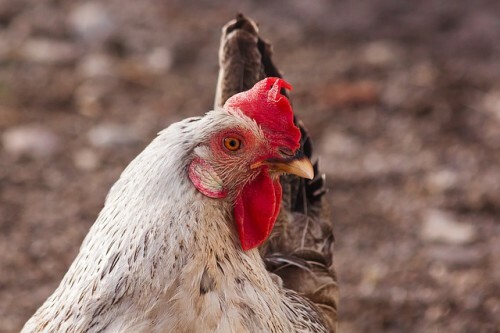 Chickens Tend To Die – HORRIBLY! 3. Chickens Require Special Attention! 4. Don`t Expect To Be An Expert Before A Lot Of Experience! 5. No Matter If You Want It Or Not – You`ll start to connect with your chickens. If you keep your chickens near your window, or even worse – your neighbor`s windows – people start to complain about this. This can go unnoticed with those of us who grew up in the country and are used to the smell. However before making any drastic decision try and giving your chickens baths regularly and regularly clean your chicken coop. You are adapting to your new life as a chicken keeper and getting to know your chickens, then this happens – your dog killed one your chickens, a chicken tried to escape and got stuck in the fence and broke its neck, a chicken gets sick and dies suddenly – it ruins your whole experience. Cleaning up after the death of a chicken can be quite a burden. So remember to keep your eye on the chickens and know your predators. You will not gain anything from your chickens if you don’t give something first. If you keep your chickens for the eggs make sure that you feed them properly and let them drop off some steam once in a while. If you want your chickens to work on your soil for you – you need to build them a tunnel first. It is true chickens require special attention but almost in every case it pays off. Chicken keeping is not easy. Chickens are living beings and keeping care of them can be complicated. Whatever process about chicken keeping you think you`ve become an expert of, new and more complicated issues can appear. Using this in your advantage could be keeping your chickens entertained. And there is no 100% sure way to know the gender of your chickens, so an unexpected rooster in the flock should always be on your mind. When you get your first flock, you don’t expect to connect with your chickens as much as you will connect to them. You`ll love them once you start recognizing their specific characteristics and as you start naming them – you are hooked. They`ll become a part of your family and taking care of them can become a family hobby. Chickens can be pets as much as they can be egg-providers and there are things that you can do to make your chickens friendlier. Previous Article How to Bathe a Chicken Properly! Really enjoy your articles and agree with most of them most of the time.